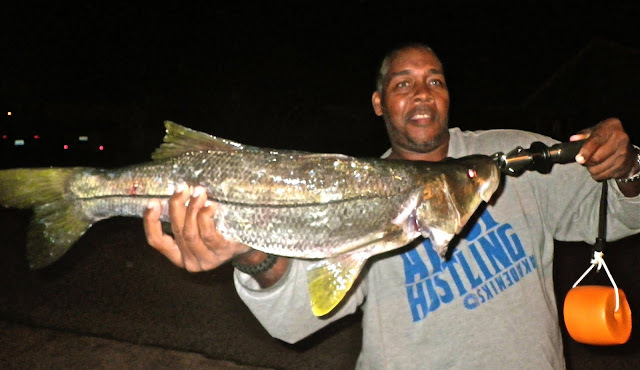 Fishing the inlets has been a good bet, with Snook activity good, Tarpon in Ft. Pierce at night, and Sebastian producing large Redfish. The surf has still produced good numbers of Bluefish on spoons and Jigfish metals despite the conditions, and Tuesday the winds go west, which should help. Inshore, there are still plenty of Redfish and Seatrout around, and the recent rains should draw fish to the culverts and around the relief canals.